Conveniently located close to the many other attractions that Oak Grove Park has to offer, you’ll find the the Oak Grove Soccer Fields. Load up your van with the whole team and head over to the big game–there are picnic tables for snacks or lunch and there’s a playground for the younger siblings. If you want to use the parking lot here as a starting point for a different kind of adventure, there’s access to nearby trails and fishing as well. 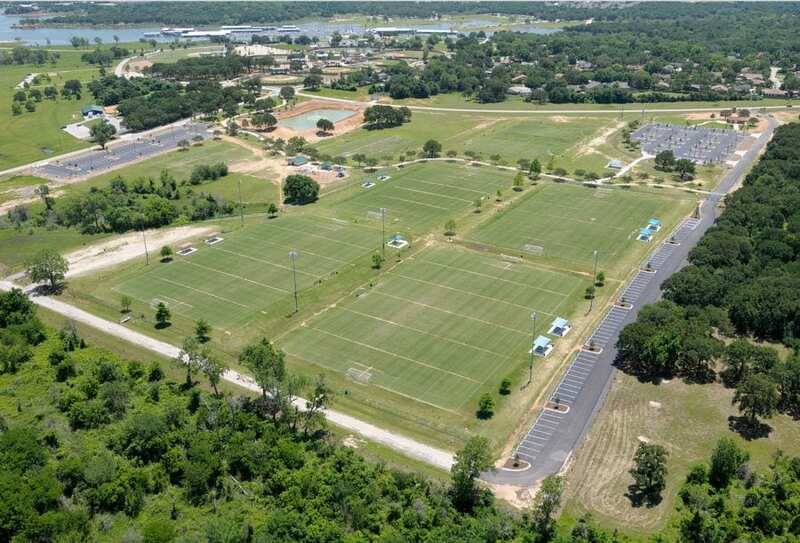 These soccer fields have won multiple awards from the Texas Turfgrass Association.